Our designers can create sophisticated interiors known for their modern look and luxurious materials. Our innovative approach to every detail is the key to our success. Using subtle expressions of the modern, luxurious lifestyle, we bring each space quietly to life. Our professional luxury solutions come from many years of experience working for high-end clients who expect only the finest services. From the very first interview we strive to address all your needs and concerns. It is our mission that the home we create with you will provide comfort and enjoyment for your family and friends for many years to come. 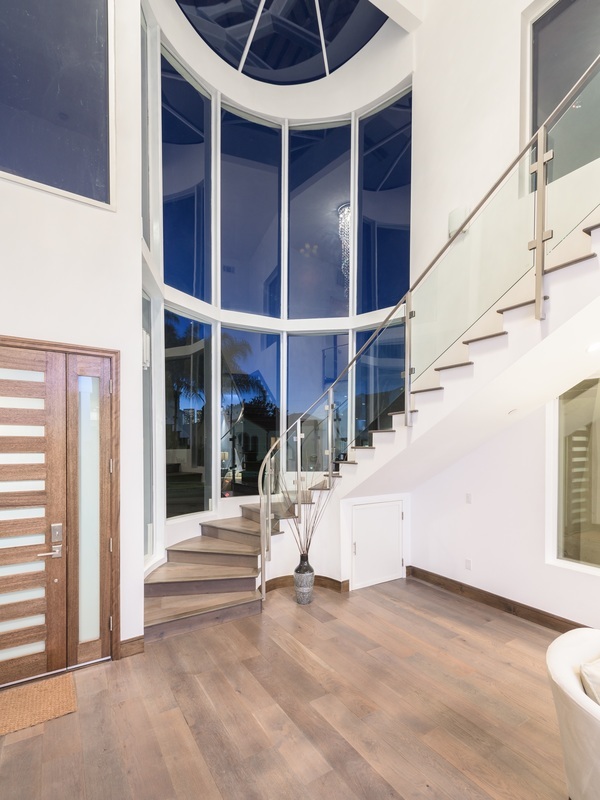 ​We typically work hand in hand with your architect and contractors enabling the homeowner to have the benefit of the designer’s eye to enhance what the architect and contractors are doing. Services on a project are provided at an hourly rate. We will only take on a project with the intent of satisfying all of your needs from start to finish. We strive for absolute client satisfaction at every stage of the process. 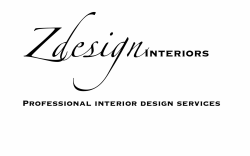 Ziba Shamoeil, owner and founder of ZDesign Interiors, has over 15 years of experience in interior decorating and furniture design. She graduated from the prestigious UCLA Interior Architecture and Design Program with honors. Ziba is well traveled and has an eye for seeing the potential in each and every space. She grew up with eclectic art, design, and architecture influences all around her. After graduating, Ziba gained her experience working with some of the best interior design firms in Los Angeles.